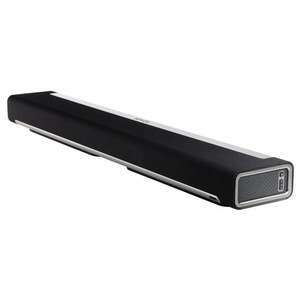 SONOS PLAYBAR £631.93 equivalent to 10% saving on RRP. 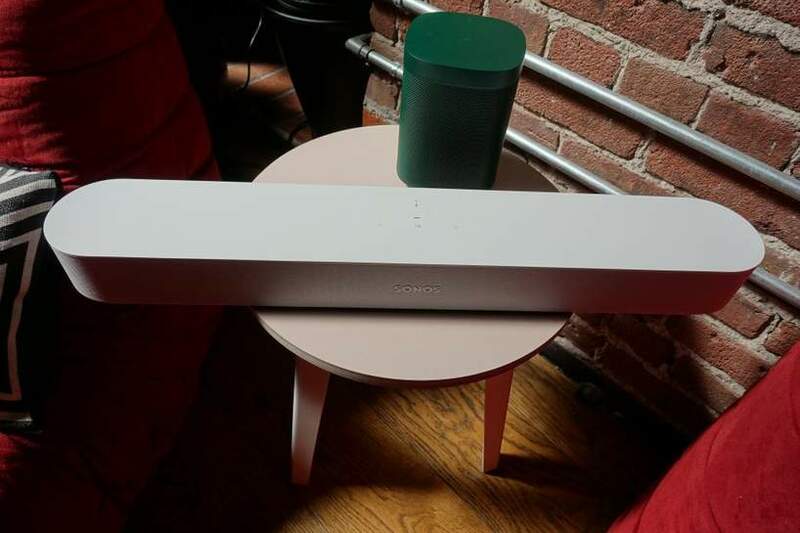 Delivered next day for free with Prime. Also available from Currys, at the same price, with 9 months of Deezer Premium. Hasn’t this been at £599.99 previously? I’m sure when I was in the market searching for a sound bar, this was £599.99 as standard, and any lower was a brilliant price.